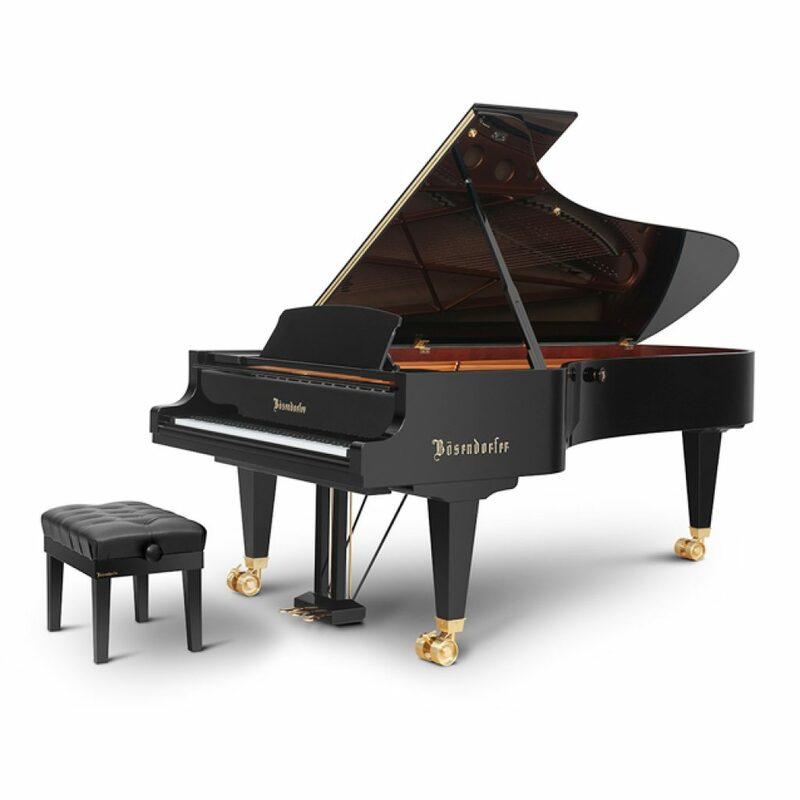 Our constant contact with the world’s greatest pianists and most eminent conductors enabled us to draw up a detailed “wish list” for the concert grand model 280. We have now made this profile a reality through a combination of many new technical developments and special respect for our great musical heritage. 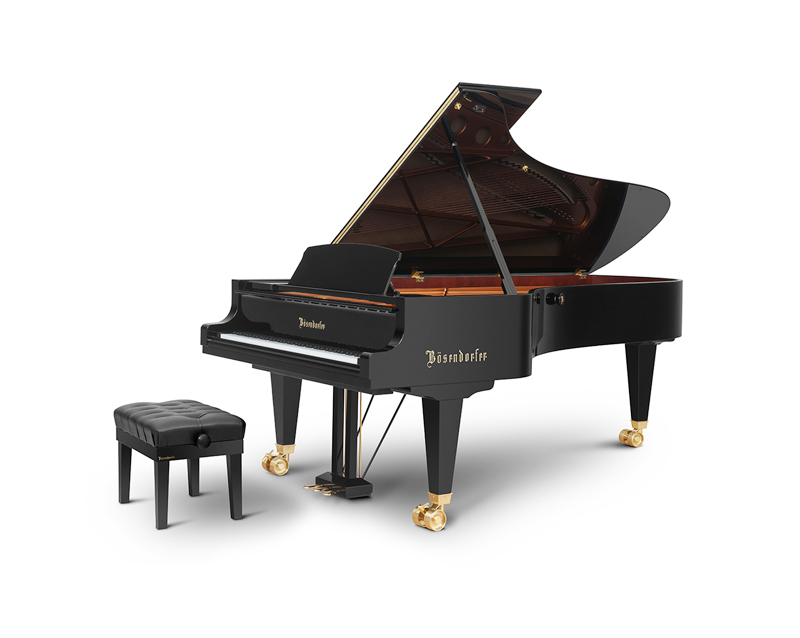 The Bösendorfer principle of construction views the entire instrument as a cohesive whole. This is what allows us to achieve our uniquely rich sound colors and characteristic singing timbre, of which our concert grand model 280 is living proof. In the bass it has a clarity and fundamental tone that no instrument has achieved ever before.